In the last several years, digital services units have emerged as key players in government reform in the U.S. and abroad. The scope and ambition of these efforts vary, but they all leverage methodologies common to private sector entrepreneurship -- an intense focus on understanding user needs, rapid prototyping and iteration, and use of modern Internet-based technology. 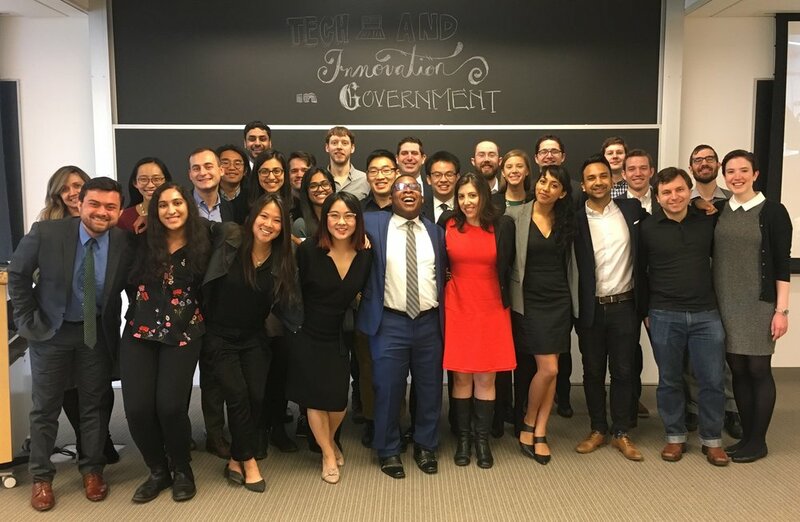 DPI-663 students learn user-centered design, prototyping, user-testing, product management, and most importantly, how to hack bureaucracies with empathy to get stuff done. Clients for Spring 2018 were the City of Boston, U.S. Department of Veterans Affairs, and the Census Bureau. To learn more about the class, check out our About page. To learn more about the 2018 projects, check out our Teams page.